Are you having a children's birthday party in Welwyn Garden City, Hertfordshire? Do you want the best for your child's party? Do you want a female entertainer? 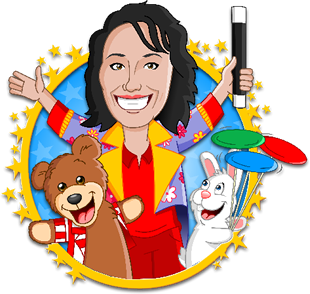 Female children's entertainer Auntie Julie will come to either your home or a hall in Welwyn Garden City and will deliver the complete package: games, magic and music plus value-for-money party bags! 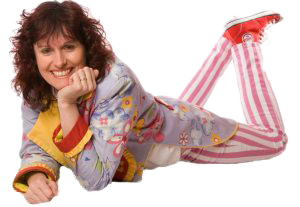 This is why so many of Auntie Julie’s customers in Welwyn ask her back year after year!